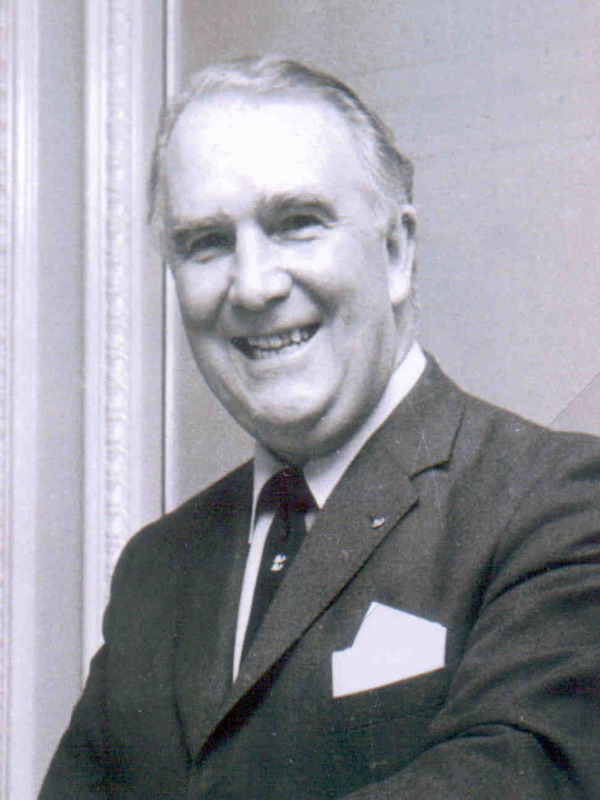 Connections with Brighton and Hove : A well known businessman after the Second World War in Brighton, Sidney Tidy was also generous to charities. 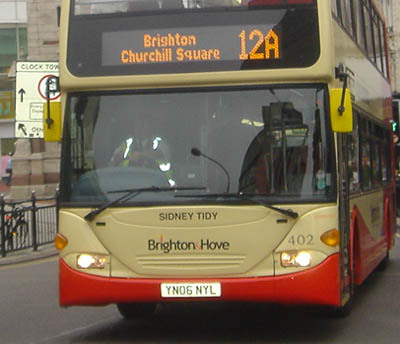 He started work with Brighton Council on construction projects. 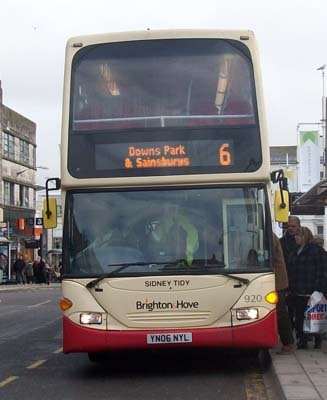 After being based at Lewes Road, he moved to a large depot and workshop at Cavendish Street. His firm, SM Tidy, went from there to Preston Road and Hollingbury before settling at Ditchling Common. Among the work undertaken by his firm was putting in roads and sewers for the large new post-war housing estates at Hollingbury, Hollingdean and Bevendean. 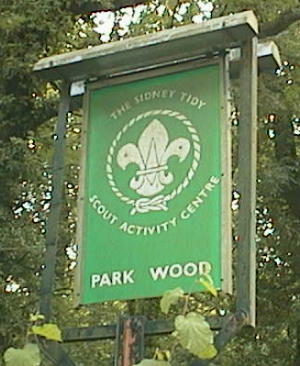 Sidney Tidy helped the 2nd Brighton Scouts in many ways. He gave them instruments for their band and donated part of Park Wood by the A281 Henfield Road for their activities. He was also an active supporter of the Royal National Lifeboat Institution and helped raise money for it by holding fetes at his home in Cowfold. Mr Tidy and his family also had a handsome collection of historic motor vehicles which they liked to display. He owned a corner plot of land in Queen’s Park Road opposite the Pepper Box and had a block of flats bearing his name built there for people on low incomes He was also a JP in Hove. Mr Tidy died aged 68 in 1980 but his business continues to thrive. 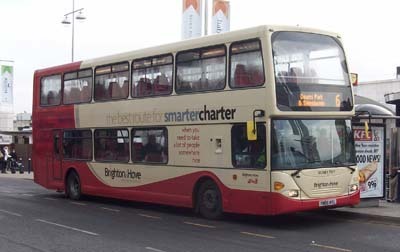 402 Scania Omnidekka - carried name since delivery in May 2006. 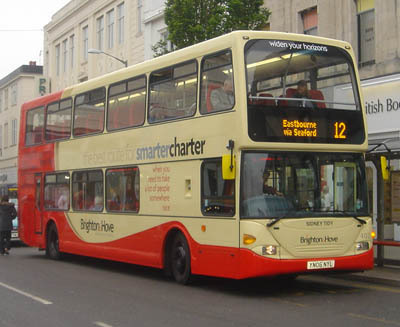 Renumbered 920 in January 2011. Name removed January 2015.